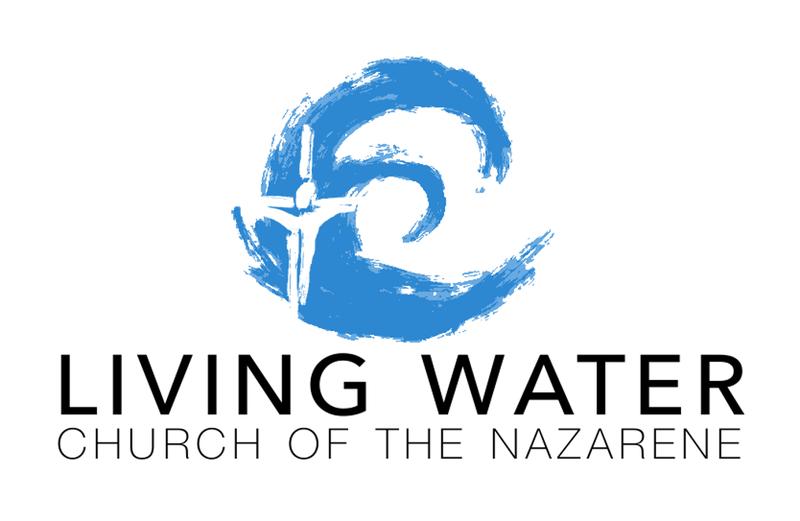 We take a look at the passage that gives us the name “Living Water” this week! Jesus encounters a Samaritan woman at a well, bridging gaps and entering into scandal in order to offer her life. We look at how our mission in East Village parallels what Christ did with the woman at this well. John 3 contains some of the most powerful and beloved verses in all of scripture. We look at what it means to be “born again” or “born from above.” What does it mean to believe in Jesus, not just admire him? We look at Jesus’ fasting and temptations out in the wilderness, and the significance of him resisting these particular temptations. Dostoevsky’s “The Grand Inquisitor” chapter of The Brothers Karamazov helps us out a bit.